It’s been a few weeks since I last blogged. That’s because the holidays, as they do every year, kept me very busy. 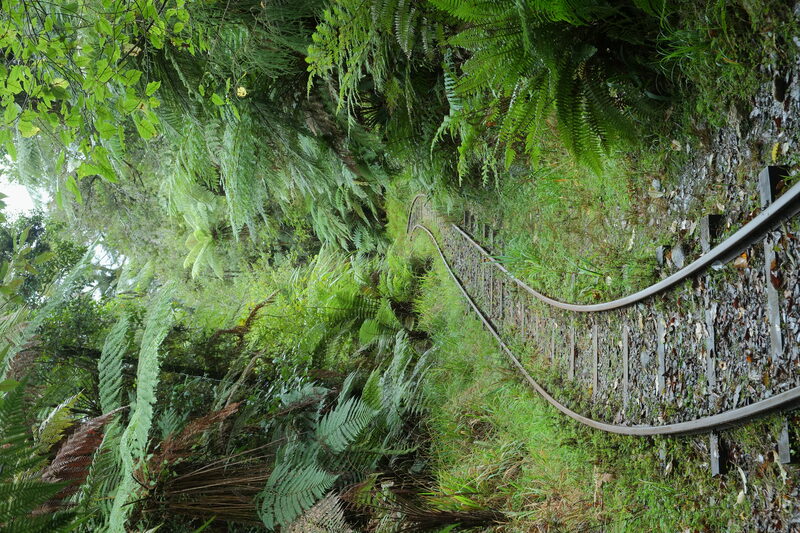 It all becomes a whirlwind of pressure and I sometimes wonder if I’ll make it to the new year with my sanity intact. I always do. Then the holidays ebb away and I find myself in a cold, gray, post-Christmas January. The festivities and frivolity make way for back-to-business seriousness. And while it’s a bit depressing to see all the lights shut off and the Christmas tree at Rockefeller Center get taken down, it’s a relief as well. Getting back to business means getting back on track and, hopefully, finishing up projects that were lingering. I already crossed off one thing on my agenda, which was to complete a short story that I was working on. I read it to my writers’ group, make note of their comments, and now it will sit and marinate a while. I’ve launched into another short story, which I hope to submit to an anthology. One of my goals for 2015 is to try and balance my fiction and nonfiction writing. For a long time, I had stopped writing fiction to focus on nonfiction. Then I switched gears and spent the majority of my writing time on fiction. I love both forms of writing and I can’t imagine letting go of either. So, I’m going to try hard to do a significant amount of both this year. How am I going to do that? I really don’t know. But I’ll figure it out. 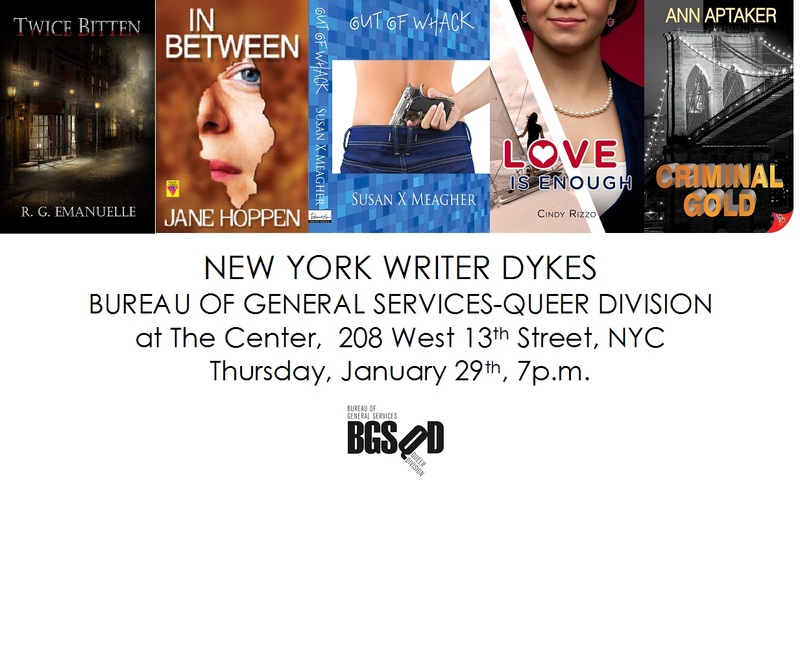 Meanwhile, if you plan on being in the New York City area during the last week of January, you are cordially invited to join Ann Aptaker, Jane Hoppen, Susan X Meagher, Cindy Rizzo, and me at Bureau of General Services—Queer Division for NEW YORK WRITER DYKES on Thursday, January 29, at The LGBTQ Community Center, beginning at 7:00 p.m. I hope to see some of you there.